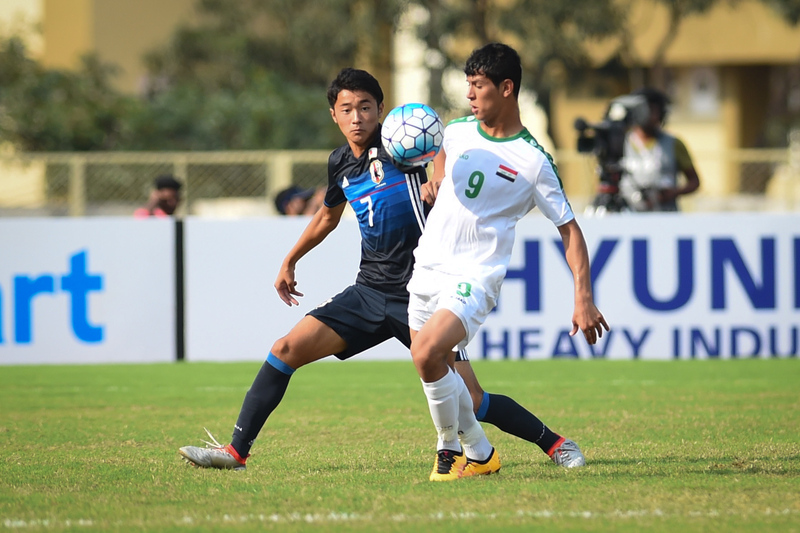 Goalkeeper Ali Gholam Zadeh was the hero as Islamic Republic of Iran booked a date with Iraq in Sunday’s AFC U-16 Championship India 2016 final after claiming a 6-5 penalty shootout win over defending champions DPR Korea following a 1-1 draw in Thursday’s semi-final. Iran dominated the first half at Pandit Jawaharlal Nehru Stadium and took a one-goal lead into the break thanks to captain Mohammad Sharifi before Kye Tam levelled the scores from the spot to take the semi-final to penalties. With the shootout at 5-5 Gholam Zadeh scored his spot kick before returning to his line to save from Kim Kyong-sok as the 2008 champions advanced to the final for only the second time. 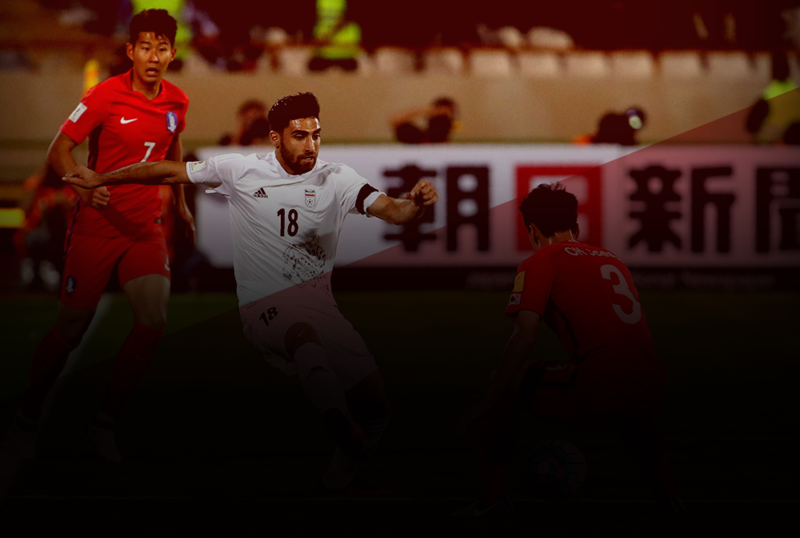 After starting the stronger, Abbas Chamanian’s team came close on 16 minutes as Allahyar Sayyad’s cross-goal shot evaded an outstretched Sin Tae-song in the Korean goal only to come back off the right post. As one-way traffic ensued Iran took a deserved lead on three minutes later after Sin was penalised for picking up a back pass on the edge of the six-yard box. Mohammad Ghaderi rolled the ensuing free-kick to Sharifi and the skipper fired in low and hard at the near post. Iran showed no sign of letting up as Sayyad headed Amirhossein Esmaeilzadeh’s corner from the right just wide midway through the half before the frontman was again off target with a header. The holders remained a threat, though, and substitute Kim Hwi-hwang forced Gholam Zadeh to tip round the right post after the ball broke kindly for him in the box two minutes before the interval. DPR Korea came out with renewed purpose after the restart and captain Kim Pom-hyok drilled in a free-kick from fully 35 yards that was well dealt with by the Iran custodian before Cha Kwang was narrowly off target from the right side of the Iranian penalty area. 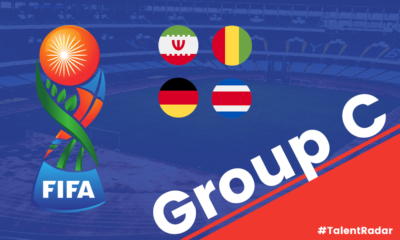 With the tie firmly in the balance Iran sought to give themselves breathing space and substitute Alireza Asadabadi saw his powerfully struck effort from distance on 55 minutes tipped over the crossbar. 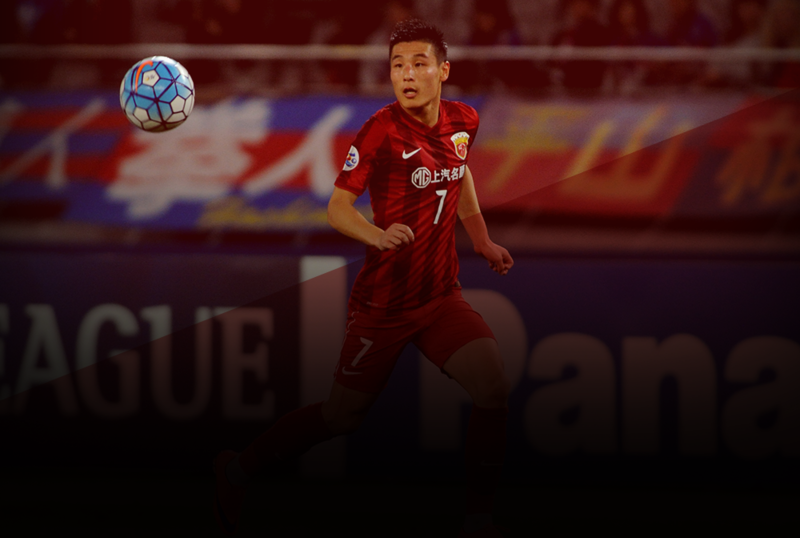 As the half wore on, though, Yun Jong-su’s team took firm control of proceedings. Kim Hwi-hwang should have done better than head into Gholam Zadeh’s arms from seven yards after being teed up by Paek Kwang-min. The Koreans’ superiority paid off with 11 minutes remaining when Yun Min’s free-kick was handled by Amir Khodamoradi in the Iranian wall and, after the referee pointed to the spot, Kye made no mistake in dispatching beyond the reach of Gholam Zadeh. 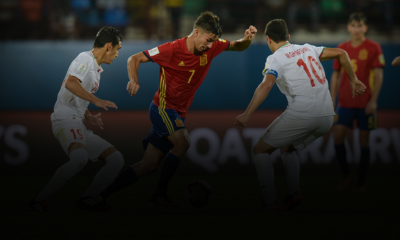 But substitute Younes Delfi should have won for Iran with three minutes remaining only to side-foot inches wide when one-on-one with Sin and Asadabadi did likewise in stoppage time. 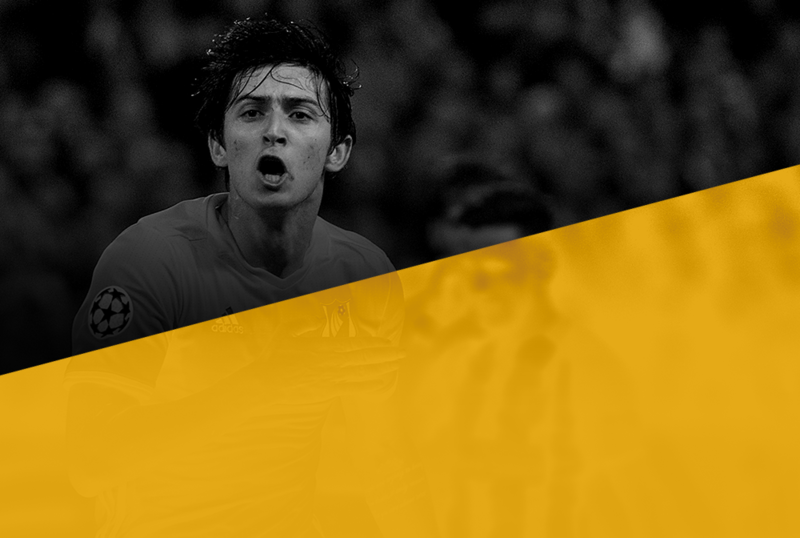 With no extra time at the AFC U-16 competition the game went to penalties and Sharifi opened the scoring before Kye evened things up. Esmaeilzadeh netted but Yun Min again levelled, before both Saeid Ahani and Kim Chung-jin scored. Sin then saved from Khodamoradi only for Gholam Zadeh to tip Cha’s effort onto the upright. Asadabadi coolly slotted home and, after the Iranian ‘keeper was adjudged to have come off his line to save from Kim Pom-hyok, the Korean captain scored the retake. 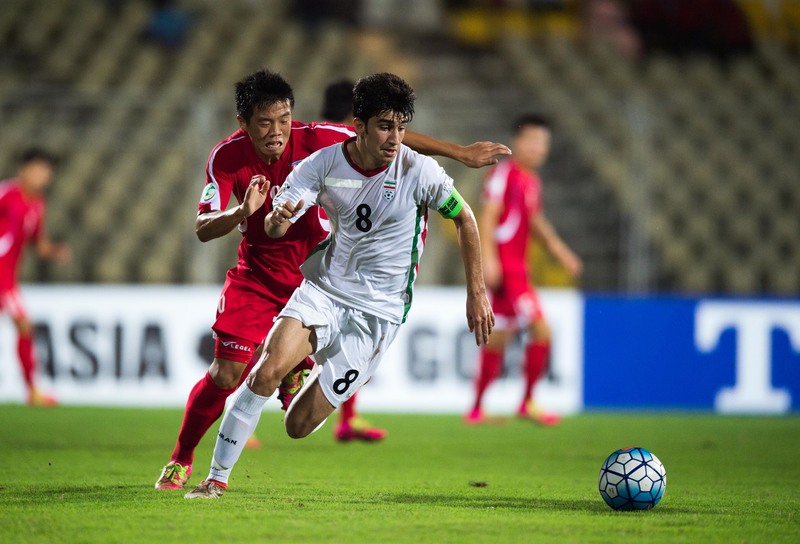 Taha Shariati and Paek scored before Gholam Zadeh side-footed home and returned to his line to save from Kim Kyong-sok and send his side through to Sunday’s finale.